Alarming new figures from the Ministry of Justice has shown that 8919 drivers were successful prosecuted over defective tyres. 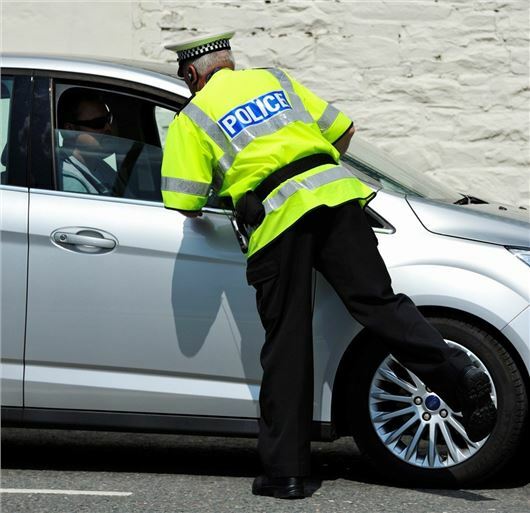 Based on 2012 data, the report shows that 10,228 car owners found themselves in court in England and Wales, with the vast majority convicted. TyreSafe is vowing to tackle the issue of defective tyres by appealing for all motorists to be more vigilant by paying attention to the tread and condition of their tyres. "These latest figures are incredibly worrying and reflect the on-going challenge that we have in terms of raising the awareness about the importance of driving on safe and legal tyres," said Stuart Jackson, chairman of TyreSafe. With winter fast approaching, drivers are urged to use a 20p coin to check tyre depth by simply inserting the coin into the main grooves of the tyre; if the outer band of the 20p is visible then the tyre may not have sufficient depth. Other areas for drivers to inspect include the condition of the tyre, paying particular attention to any cuts, lumps of bulges in the tyre, and ensuring the tyres are inflated to the correct pressure. The maximum fine which a court can impose for using a vehicle with a defective tyre is £2500 and three penalty points. However, disqualification is also possible if more than one tyre is illegal. This is a pretty worrying statistic - to me there's no excuse not to have your tyres in order. We all know about the 20p test, tyres and readily available and there's even mobile tyre fitting services from loads of companies!